Manchester United have finally agreed a permanent deal with Solskjaer much to the delight of the United faithful. As per reports (The Mail), the three year deal is worth £21million (£7million-a-season), far less than Jose Mourinho, who used to earn £18million-a-season. The Old Trafford club were in turmoil under the management of Mourinho but then, Woodward opted to hire the savior in the form Solskjaer on temporary basis. Our legendary forward has deservedly earned himself a permanent deal. When the Norwegian manager joined the club, the Red Devils were almost out of the top four race, 13 points behind the final CL qualification spot. Now, with 8 league games remaining, United are just 2 points behind fourth placed Arsenal. On the other hand, PSG were firm favorites to oust us from the Champions League but under the leadership of Solskjaer, the players turned the tie around and eliminated the French champions to qualify for the last eight. 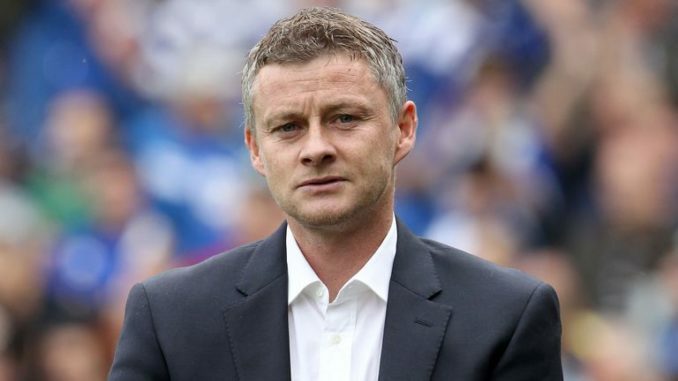 With Ole in charge, the morale is sky high and I have hope that the club can finish in the top four and even beat Barca in the quarter finals of the Europe’s elite competition.